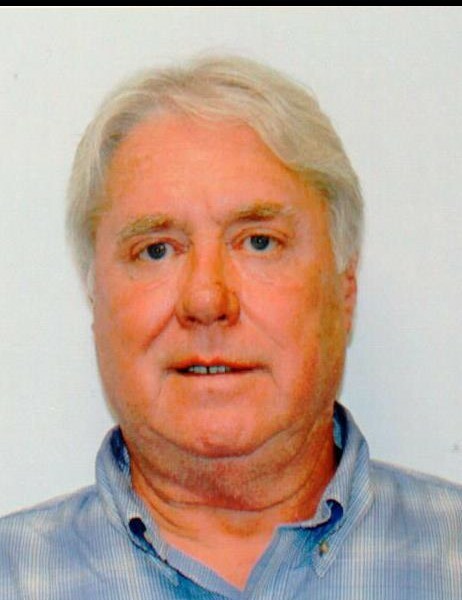 DeWitt "Buddy" Halstead Sharp, Jr of Montgomery, NY, passed away Sunday, April 7, 2019. He was 67. The son of the late DeWitt H. Sharp, Sr. and Catherine Lucy O’Reilly Sharp, he was born January 28, 1952 in Middletown, New York. Buddy was a Life Member of Coldenham Fire Company, having served as past Assistant Chief and an EMT. He was a member of St. Mary’s Church in Montgomery and a very active Scout leader for Troop 125 and Cub Scout Pack 225 for many years. He was a member of Wallkill Masonic Lodge, NYS Forest Fire Crew. He loved being outside, camping, playing his guitar and riding his motorcycle through the mountains. Bud enjoyed scuba diving, he was a Dive Master & loved vacationing in Maine. He worked as a self employed master electrician and taught electrical course at BOCES. He was also retired after 20 years working for the New York State Thruway. Few people are as special as Bud was. He was very smart, witty, wise, fun to be with and always had a story to tell. He would lend anyone a helping hand in a heartbeat when needed. Bud left a mark on everyone he met, he was a loving father, devoted husband & beloved friend. Survivors include his wife Laurel at home, son DeWitt H. Sharp III of Colorado, daughter Carissa A. Sharp of Kingston, granddaughter Vivienne Sharp of Colorado, brother Brian Sharp of Saugerties, sister Jane Steinard & husband Bill of Virginia, nieces and many nephews. Visitation will be Thursday, April 11, 2019 from 3-5 & 7-9pm at Millspaugh Funeral Home, 22 Bank St. Walden, NY 12586. 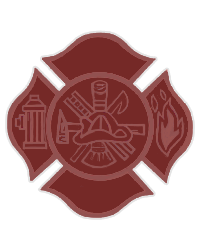 Firematic services will take place at 7 p.m.
A Mass of Christian burial will be Friday, April 12, 2019 at 10:30 a.m. at St. Mary’s Church, 89 Union St., Montgomery, NY.